 What is a Social Citizen? I wrote this definition, because this is a new term. I hope you join me as I start a movement. The purpose? I want to encourage adults and kids to learn about how social media works, and how they can use it to enrich their lives in a positive way. We are all spending more time on the internet. Kids are watching their parents use social media to connect with friends and family on Facebook, read the latest news on Twitter, or search for a helpful "How To" video on YouTube. Lots of children know how to use a tablet like an iPad when they can barely speak. But no one has taught us the right way of doing this. We learn as we go. And that's ok for adults to experiment with, but I believe we have a responsibility to educate our kids on how to effectively use digital and social media. I know that when we have good information, we make better choices. I am excited to share my knowledge of social media with you. My goal is to help make you feel comfortable so that you can have better conversations with your kids about using it. I will provide you with a balanced approach of information. This will include the latest information on popular social media channels such as Instagram, YouTube, SnapChat, Musical.ly, and more. I will also provide you with important information on how to keep your kids safe online. I am available to provide workshops for parents and kids too. More information will be shared soon.